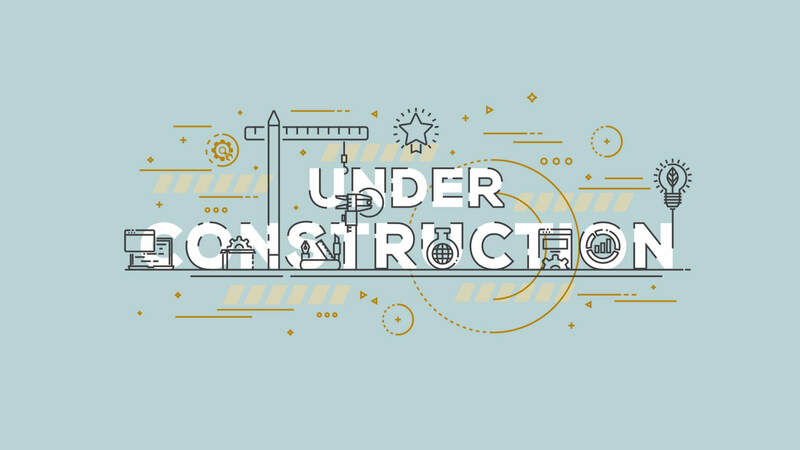 Under Construction Page or UCP is a WordPress Plugin that is used to create a ‘Coming Soon’ page or a page to announce a website that a blogger or anybody else is planning to launch. It is also best suited for those who want to display an under construction/maintenance page while they’re doing some backend maintenance work on their site. This helps the webpage creator develop a site without anybody being able to view their progress. A lot of users have reviewed it to be an extremely easy-to-use option which is both highly-efficient and fast. This allows you to develop your website on a live server yet helps you do it without the world’s constant interference or any kind of registration. It also offers several attractive themes for your webpage which is a definite plus point. Learning to Create Under Construction Page in WordPress using this plugin is pretty simple. There are two ways to do it- either install the plugin or do it manually. 1. Open the WordPress Admin page. 2. Click the option titled ‘Plugins’. 3. Click the option titled ‘Add New’. 4. In the search bar provided, type ‘under construction page’ and click the ‘Enter’ key. 5. The plugin will appear on the top of the search result list. 6. Now select the option titled ‘Install Now’. 7. After activating it, open the plugin’s settings page that is located under the Settings menu. 1. Download the plugin onto your PC. The downloaded file will be available in the .zip format. 2. Unzip the downloaded file and upload it to /wp-content/plugins after logging into WordPress. 3. Now go to WordPress admin – Plugins and click on the option “Activate” next to the plugin. 4. After activating, open the plugin’s settings page that is located under the Settings menu. As shown, both these methods are pretty simple to follow and will help you install the Under-Construction page plugin in no time. Protect yourself from fines and being sued. 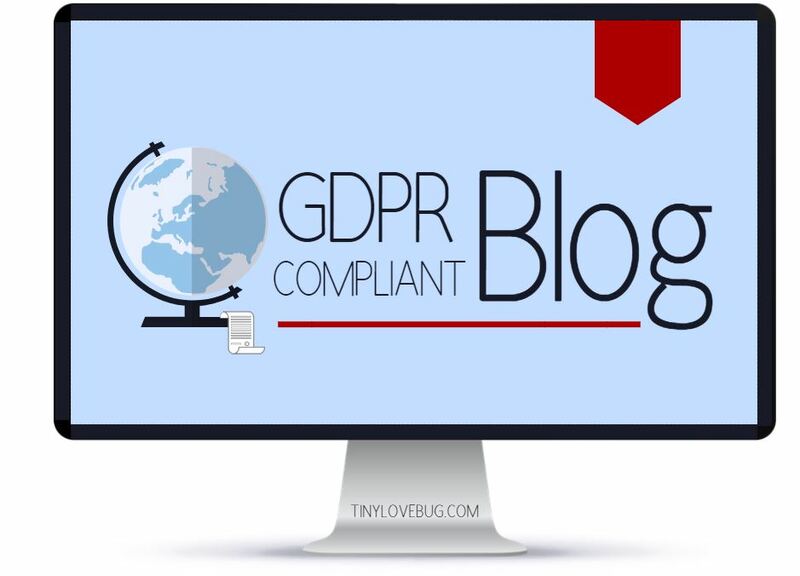 Make your blog GDPR compliant. Do it easily with my course. The UCP has four versions, namely the Free, Basic, Pro, and Agency versions. The agency version has its merits with unlimited supported sites and the availability of certain features which aren’t present in Pro. But the PRO version isn’t far behind, with almost all features available, in comparison to the Basic and Free versions. A few features which are exclusive to PRO include Google Analytics events tracking, PRO templates, Affiliate links, MailChimp integration and Universal autoresponder support. These features are not available in the Basic and Free versions. Here are some other distinctive features of the PRO version of the plugin that distinguishes it from the others out there. It is very important to stop displaying the under construction page on right time so your users can start interacting with your site. Pro version makes it easy by allowing you to pre-define start and stop time for your under construction page. It provides basic Google Analytics integration in each version but if you want more granular control, you can buy a pro version to track events. Drag and drop builder and over 300k royalty free images make sure that you can design your pages as you want. Visual builder is very simple and you can just drop the elements to build your pages. Another good feature is MailChimp integration which allows you to capture leads. This is a good way to build email list before the launch of your site. Also, it allows you to capture leads which are interested in your offering. In addition to whitelisting users, the PRO version allows you to whitelist IP addresses and create direct access link. By controlling the details, you can decide which users can access your normal site, and control the time they spend on the site. If you don’t want the entire site to be affected by the plugin, the PRO version lets you choose specific pages which you can include or exclude from the mode. For example, while you’re working on the new homepage design, you can still allow your visitors to access your sales or blog pages! The Pro version is suitable for those who wish to put up an ‘Under Construction Page’ for their own websites (those who aren’t doing it for other people or are a part of an agency) and can afford to do so. The UCP is thus an effective and time-saving tool for those who wish to improve or resolve issues on their website under the banner of ‘Under Construction’. 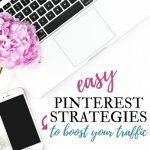 You can get the Under Construction Page Plugin here and check out other great blogging tools here. Sanjeev has been blogging for the last 10 years and has established and sold many blogs. He has extensive working experience on WordPress and shares his blogging tips on MetaBlogue. You can connect with him on @MetaBlogue. Very informative esp I’m not really familiar with these as I started blogging almost 3 mos ago and still learning. Thank you for this post. This will definitely help and let people know you’re blog is still around when its “under construction.” Thanks. 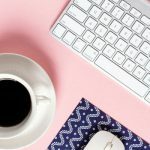 Great tips and I have only used an under construction plugin once when I was changing my theme. The cool thing is that there are so many different plugins that you can use in the plugin repository that make it so easy to let people know that your blog is undergoing construction changes. Thanks for sharing this plugin with us. The next time that I am looking for one, I’ll definitely take a look at this one.